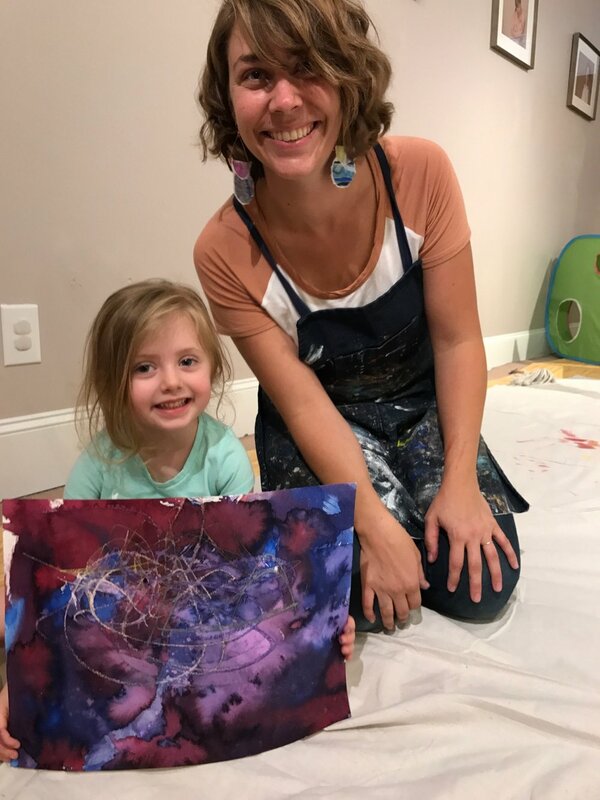 "My three year old little girl and I love Jane's classes! She is so patient and just all around easy to be around. Somehow in the room full of toddlers, doing art felt calm...every little munchkin concentrating on their little masterpiece. It was so sweet. My daughter was so, so proud of the painting she created and was extra excited that she learned from a real artist. I just love what she's doing and can't wait to come back for more!" Beautiful, inspiring, well-crafted additions to any collection. 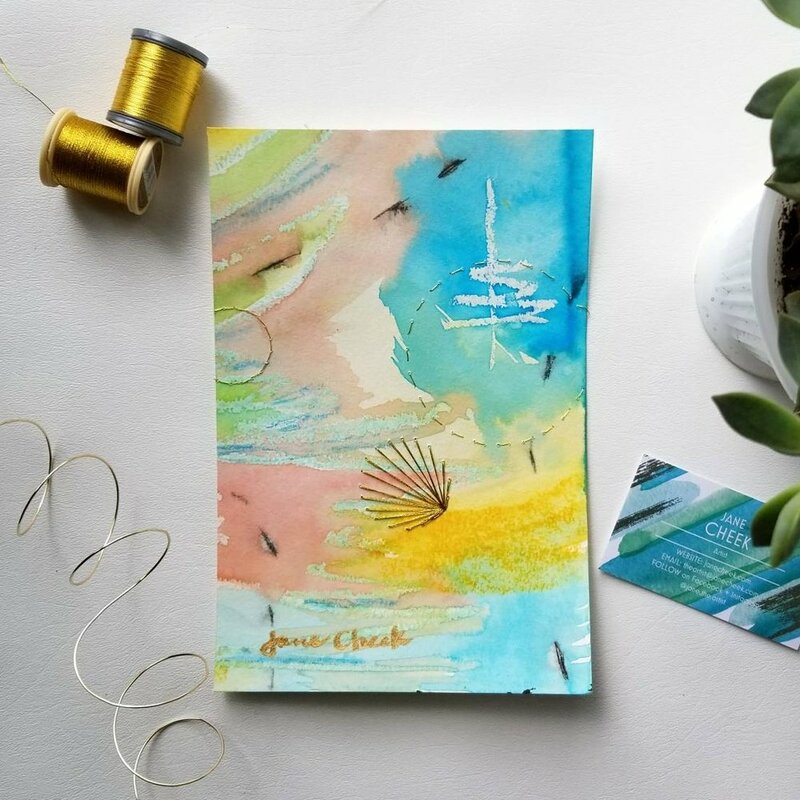 I had my art shipped and it arrived very securely packed and in perfect condition"
and they are such a unique and special gift. I love that they are handmade and from a talented local artist! Ethan (5yo.) loves Jane's art class! It's open-ended to allow the kids to explore their own artistic ability and creativity, while also introducing Ethan to various mediums and keeping him engaged. After a recent class, Ethan asked me what next week's class would be like and I told him it would be wood sculpture. When he asked for more detail I said Jane would teach him more about that at class, that she was an artist and knows a lot about art. He then exclaimed, "I want to be an artist!" I was so excited when I recieved these earrings in the mail!!! They are so artsy and perfect for my style.